Grundy Refrigeration technicians are specialists in split system installation, servicing and repairs. We are W.A owned and operated with over sixty years of combined experience, developing a reputation as your first choice for Air Conditioning in Kingsley. As a locally owned company we believe in supplying quality brand air conditioners at competitive prices. If you require assistance with split system installation, Grundy Refrigeration & Air Conditioning provide fast and reliable service. Choosing the right split system unit for your home or business can be stressful. Professional advice on what is the right system for your requirements. 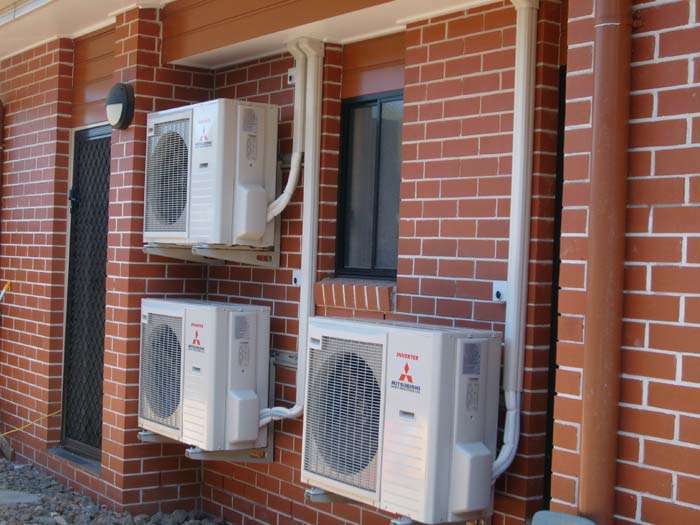 We have extensive experience installing split system air conditioning in Kingsley and it's surrounding suburbs. From residential homes and high rise apartments to commercial offices and shops, we got you covered. We are fully qualified and experienced to ensure that we can provide the best possible service. So for professional and friendly service for all your air conditioning requirements, give us a go. Make us your number 1 choice for your split system installation requirements. We offer expert advice and listen to what you need. Thinking of replacing your old split system unit? With years of experience, Grundy Refrigeration & Air Conditioning provides supply and installation of split system air conditioning. Servicing Kingsley and the surrounding suburbs. A split system air conditioner's maximum efficiency and long-term reliability are directly linked with the quality of the installation. Split System Air Conditioning units are suitable for individual rooms. They are designed to be discrete and blend in with your décor, providing you with comfort all year round. Selecting the correct system and capacity to suit your room is important. 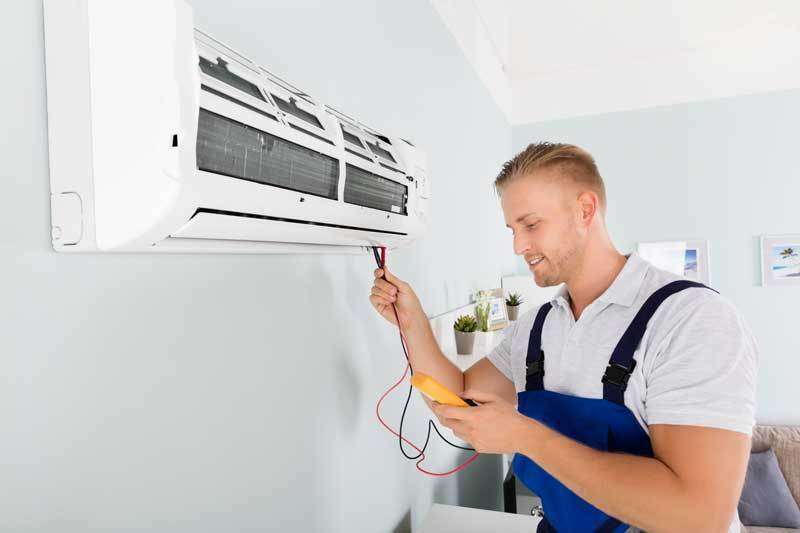 Providing residential and commercial services including: installations, servicing, and repairs to all makes and models of air conditioning/refrigeration units. When installing your unit, many things must be considered to ensure it returns optimum efficiency, including the placement of both the inside and outside units. They provide the installation of a wide range of split system air conditioners, both single split system and multi-split system. We can recommend and install the most energy-efficient split system air conditioning for your house, apartment, office, or commercial property.